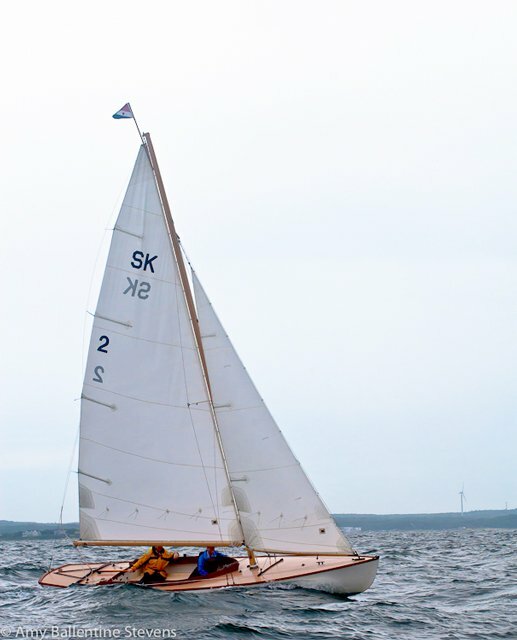 The weather held but gave us a healthy breeze. 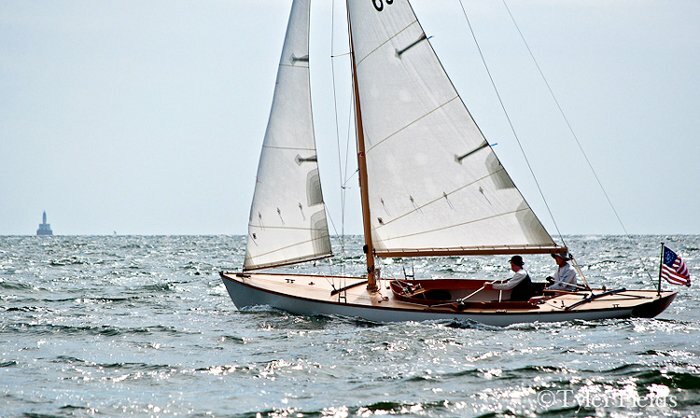 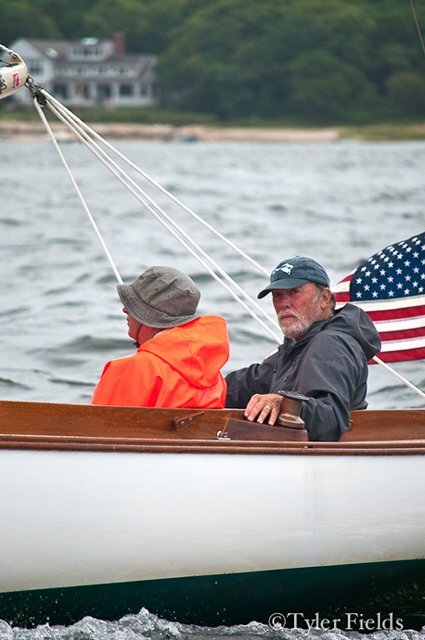 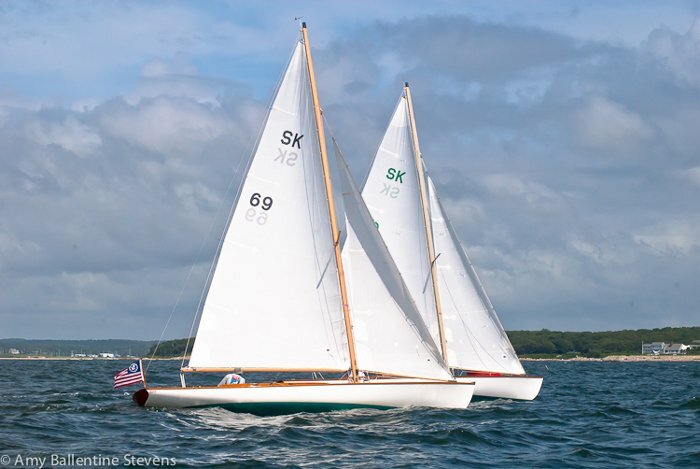 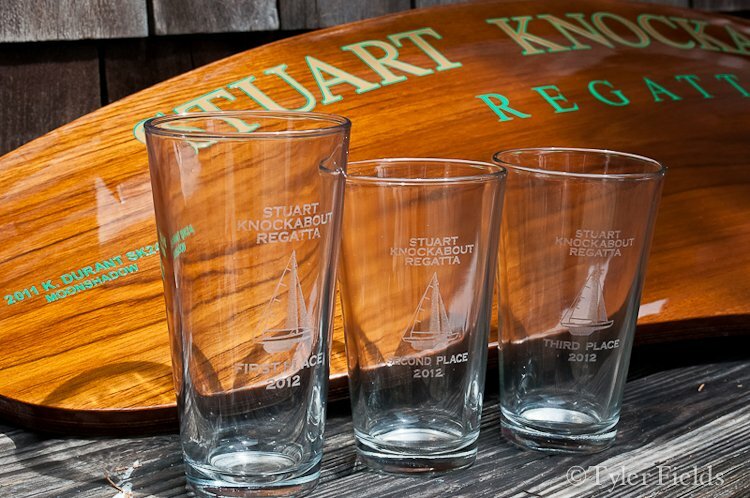 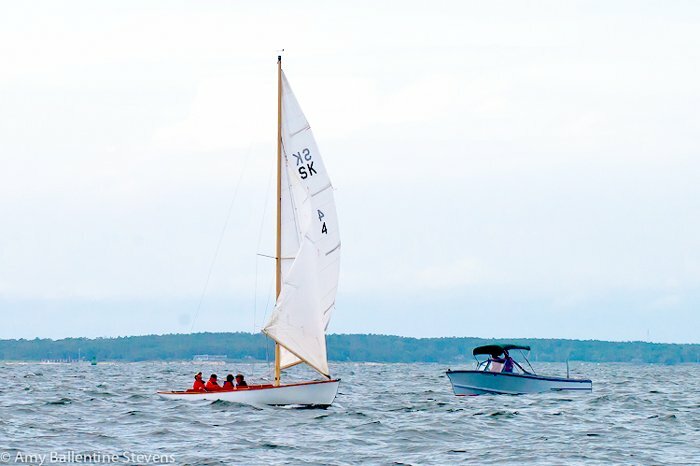 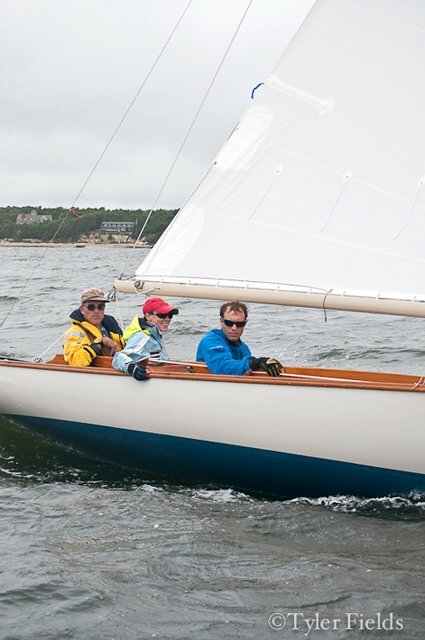 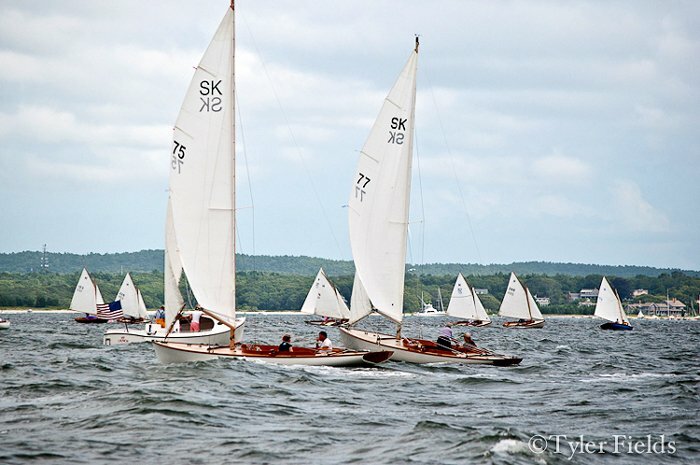 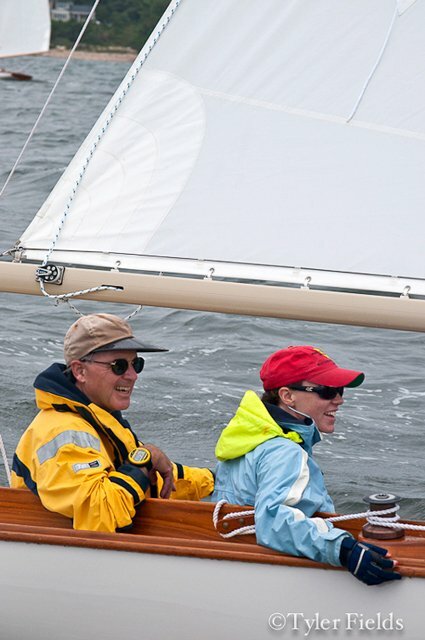 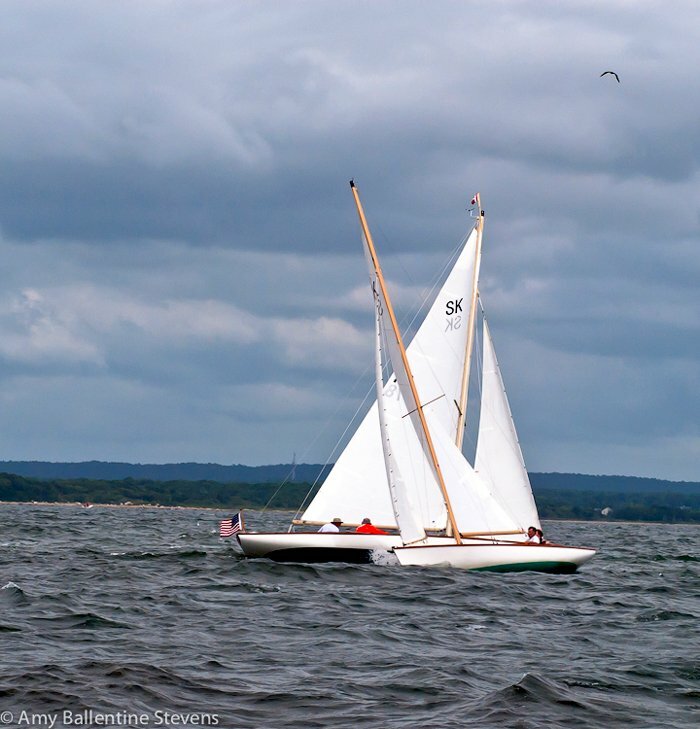 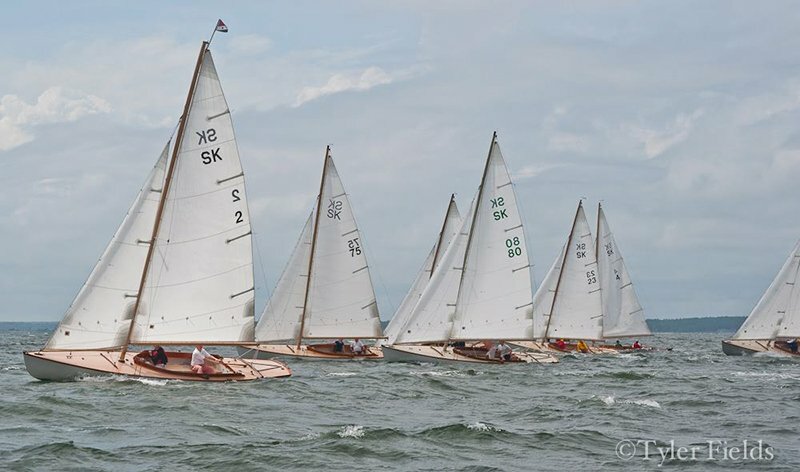 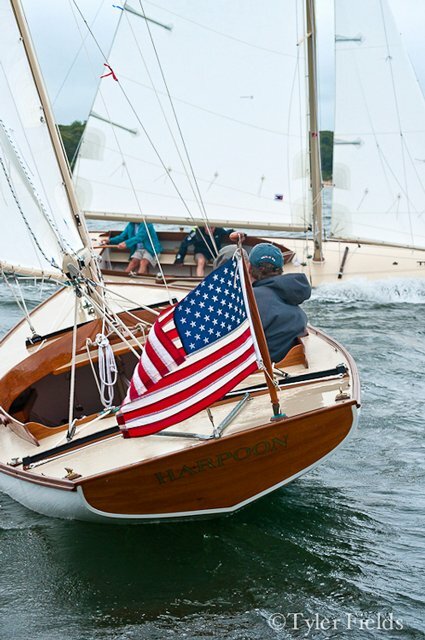 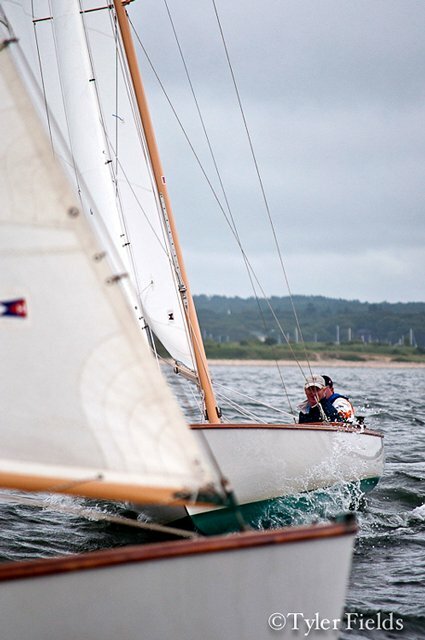 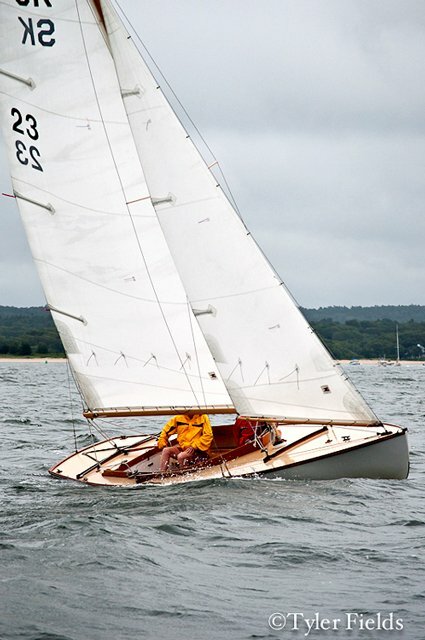 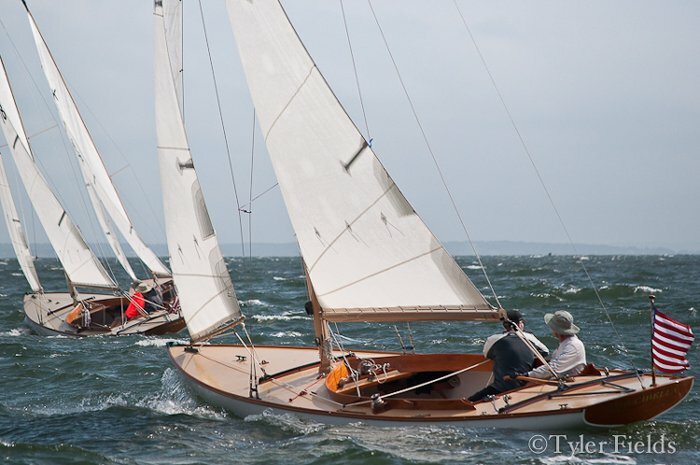 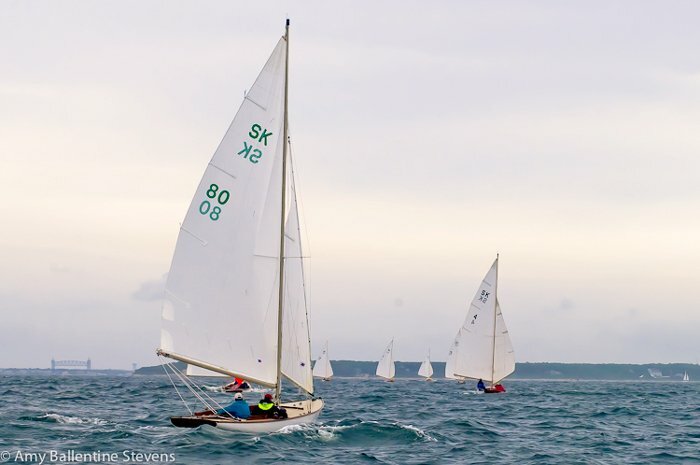 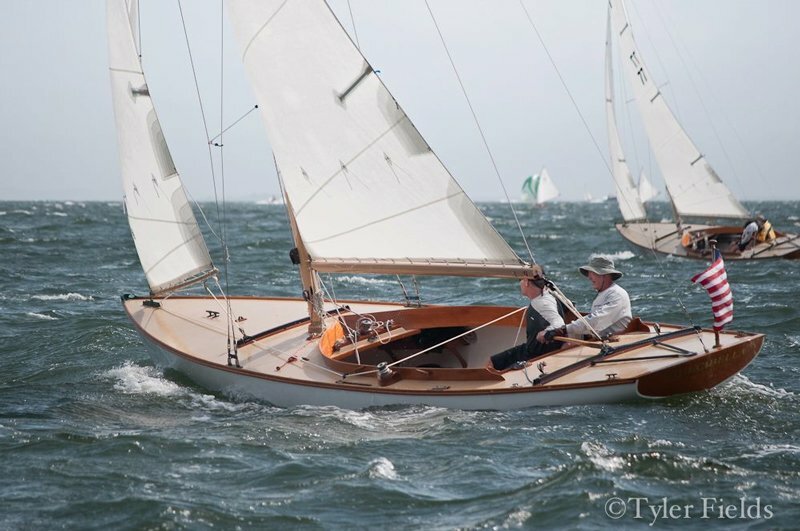 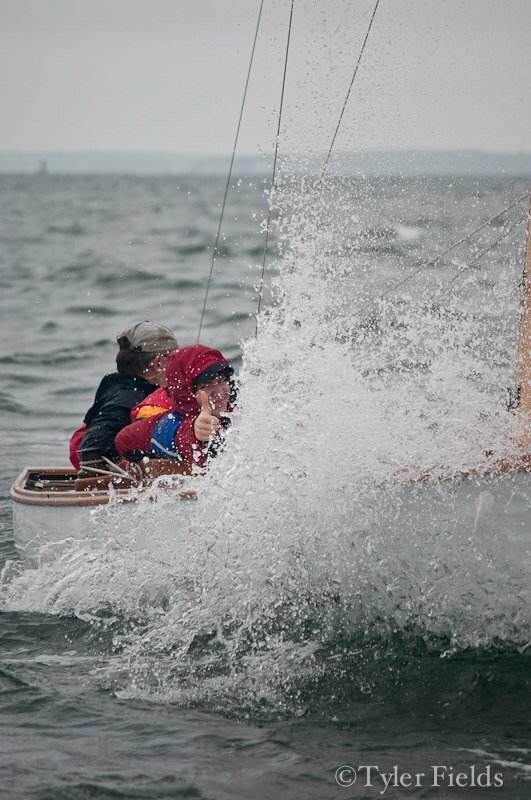 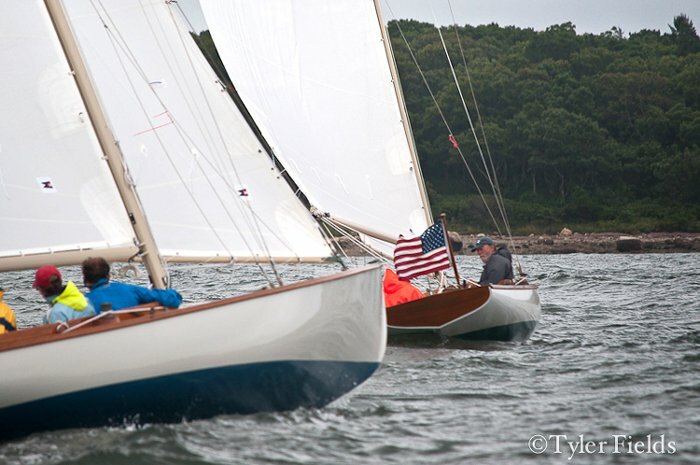 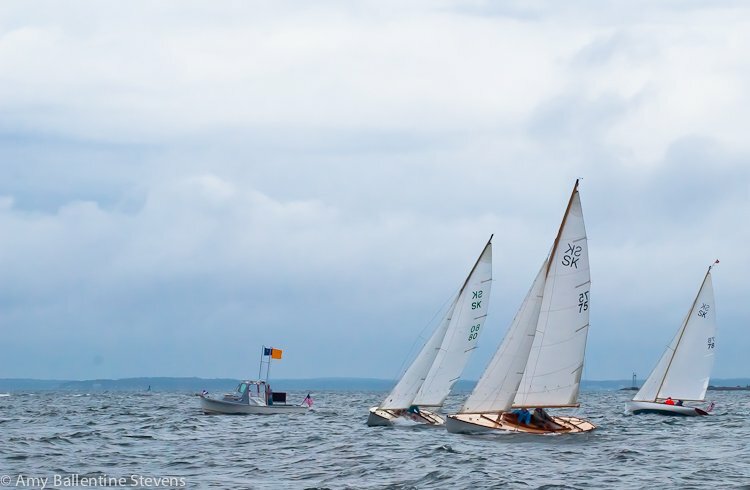 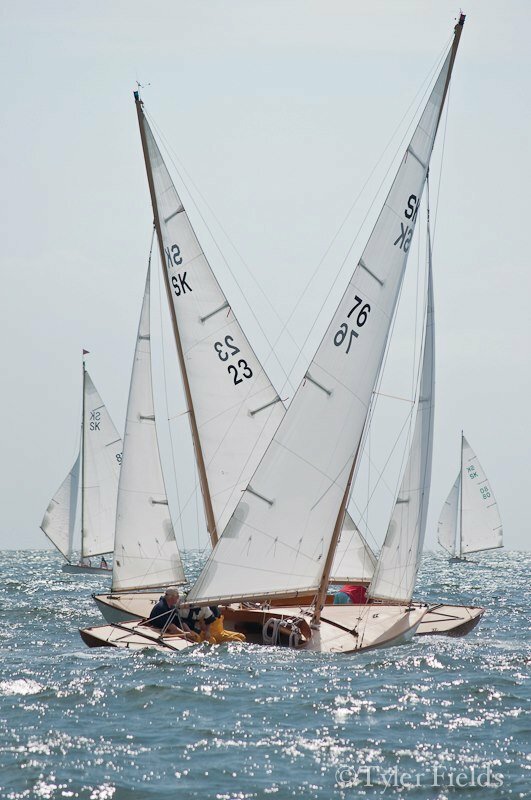 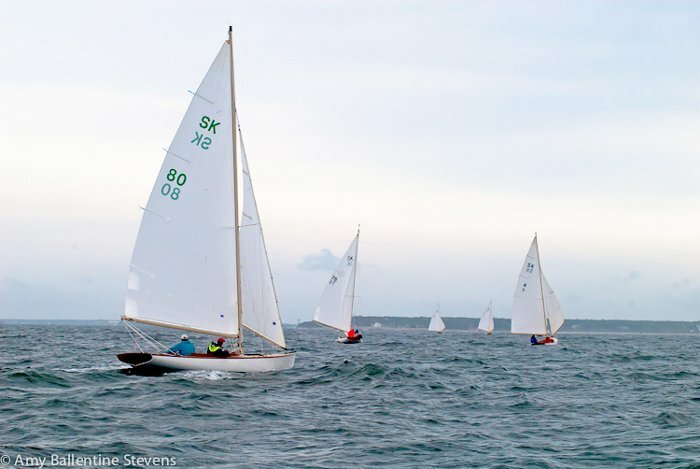 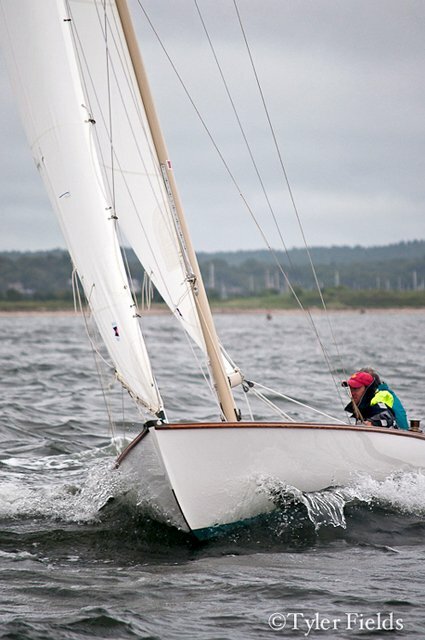 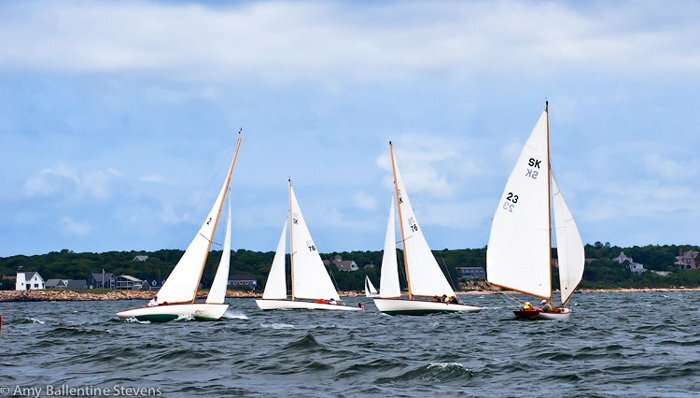 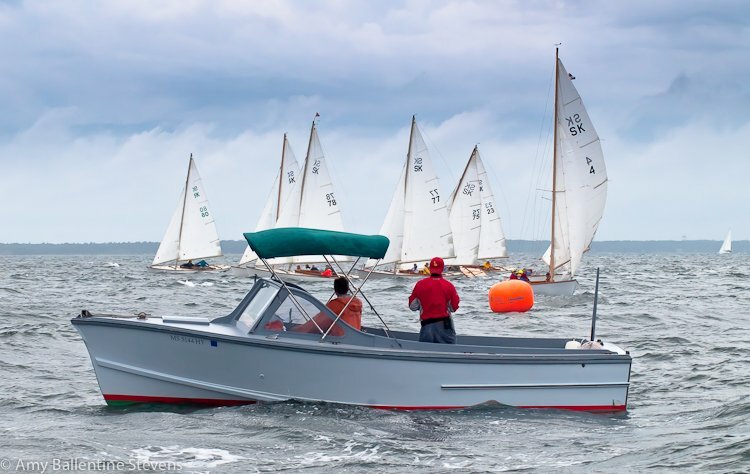 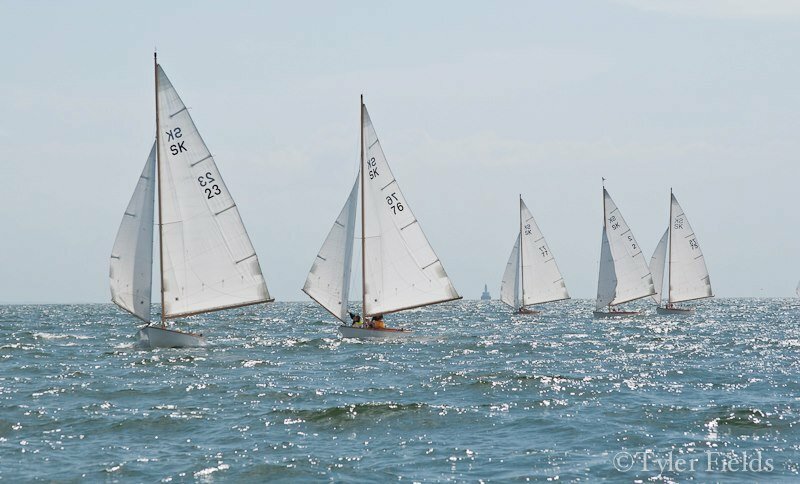 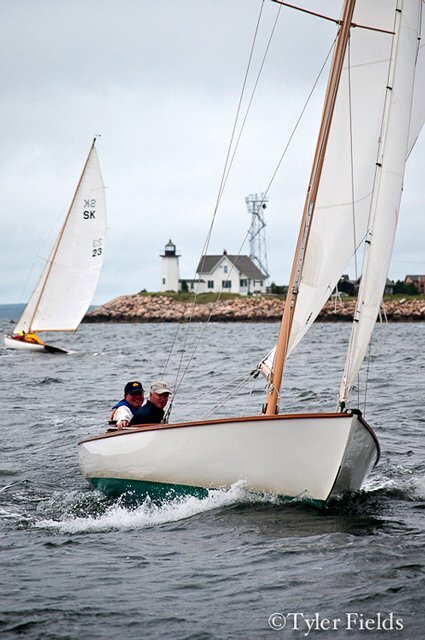 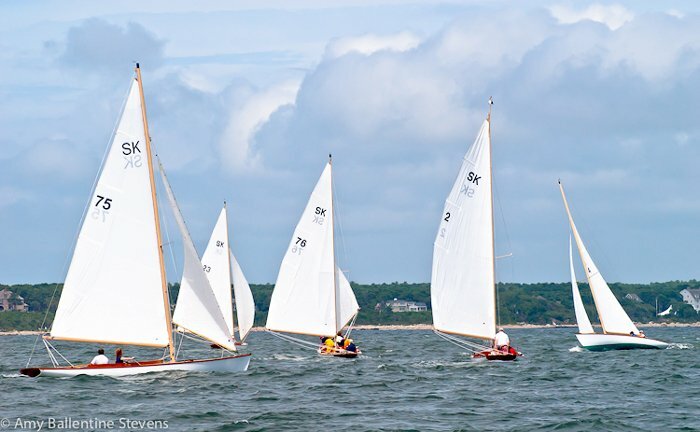 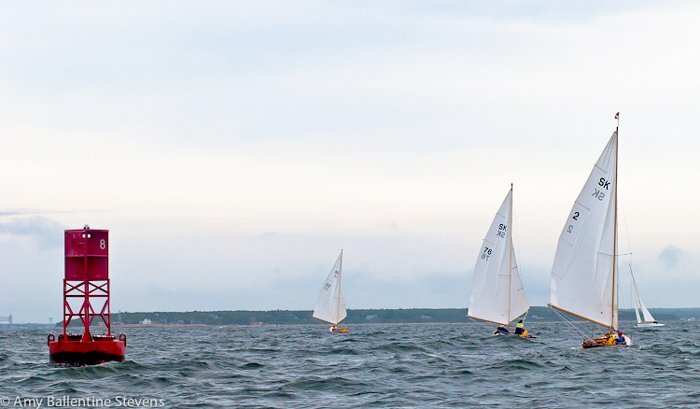 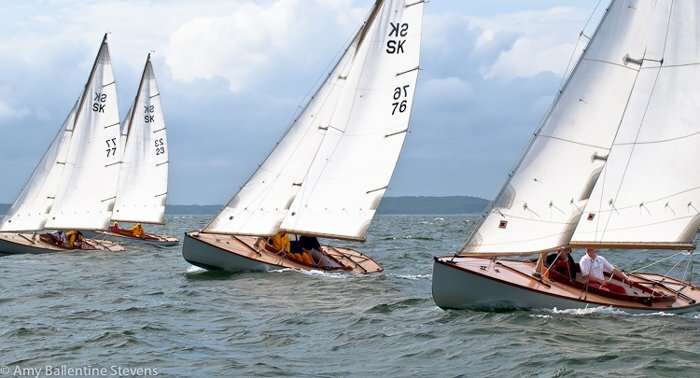 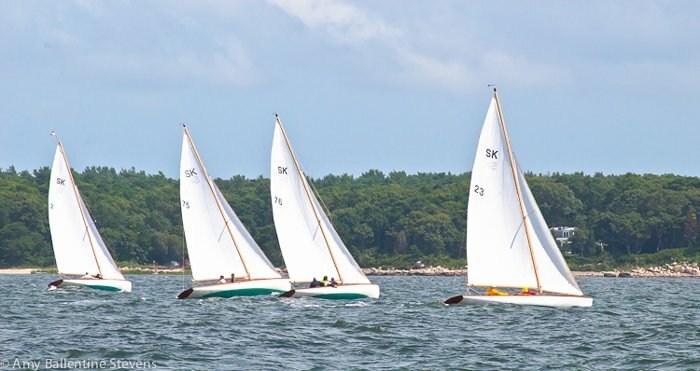 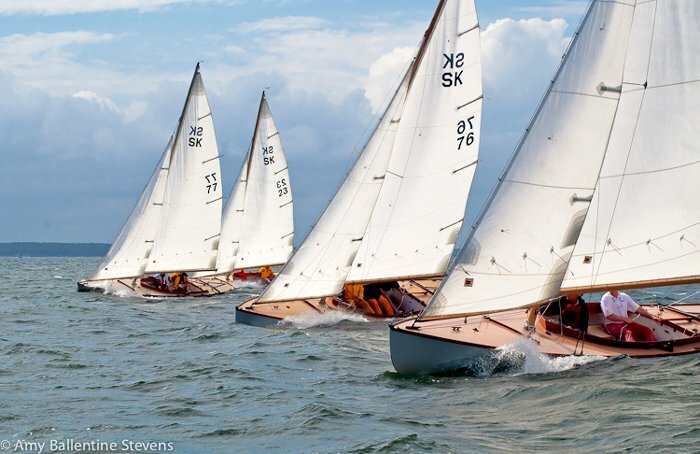 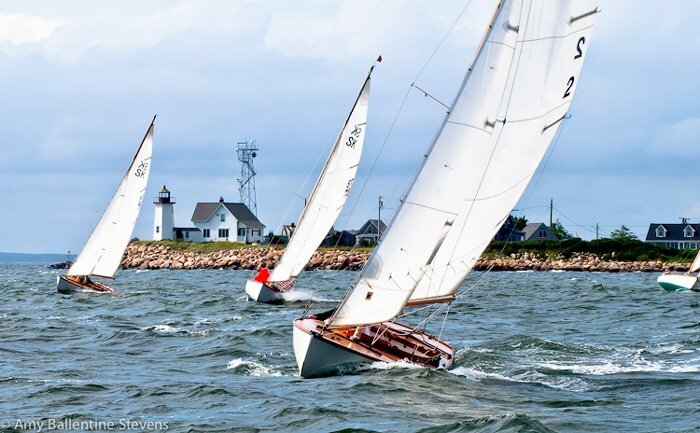 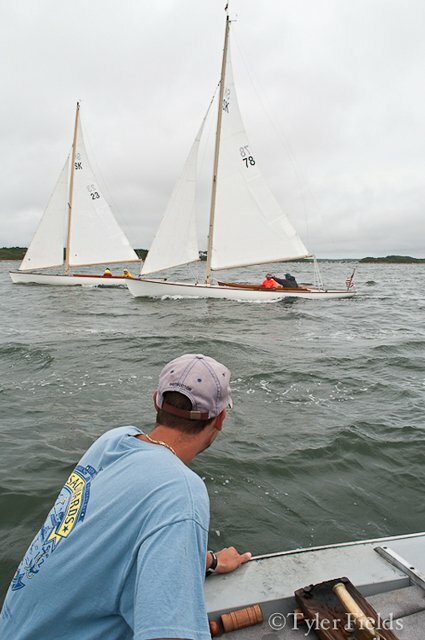 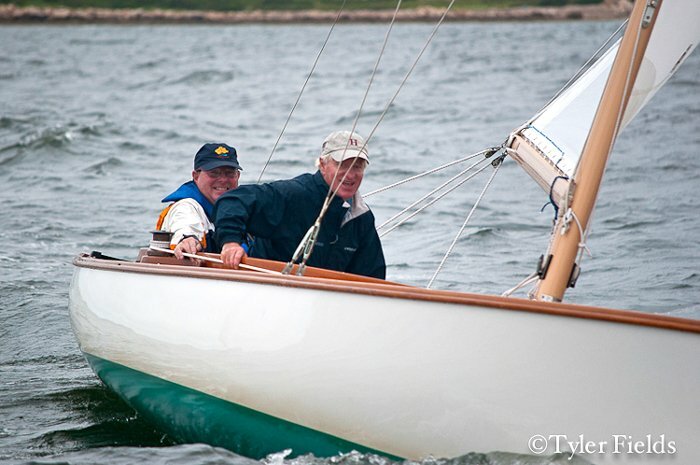 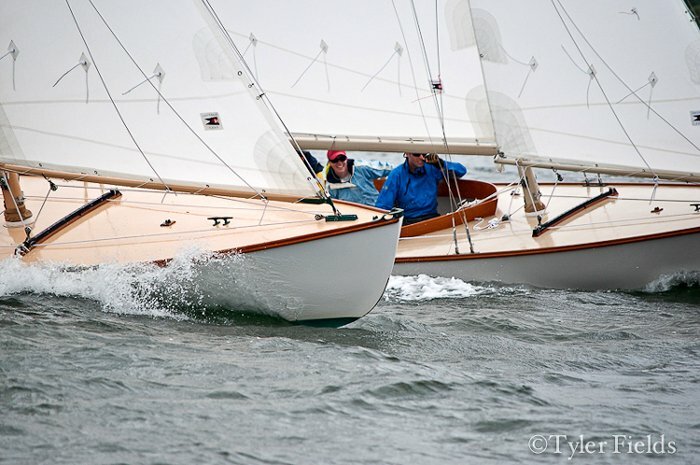 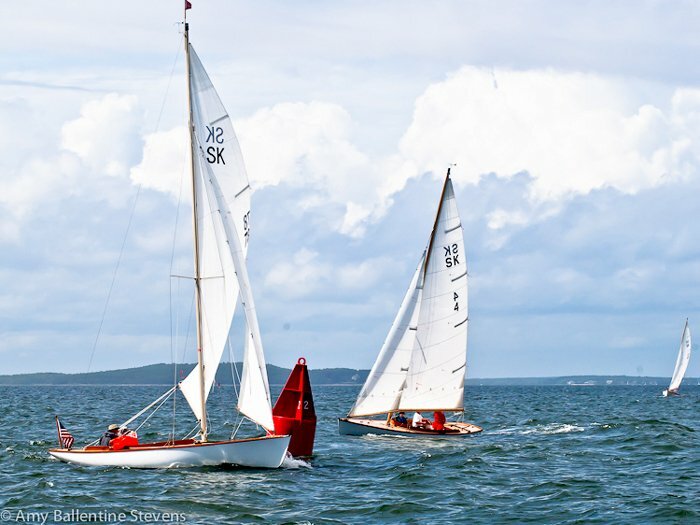 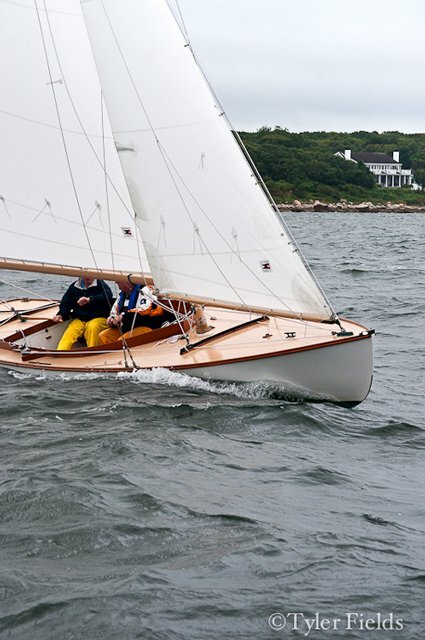 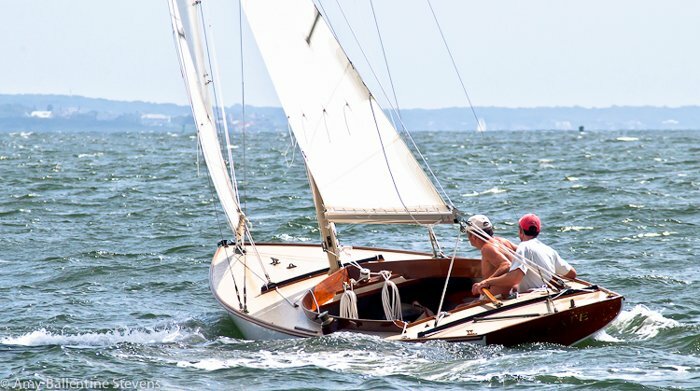 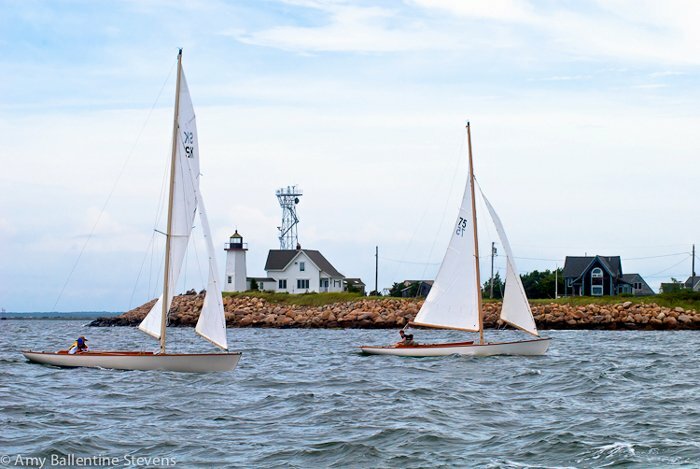 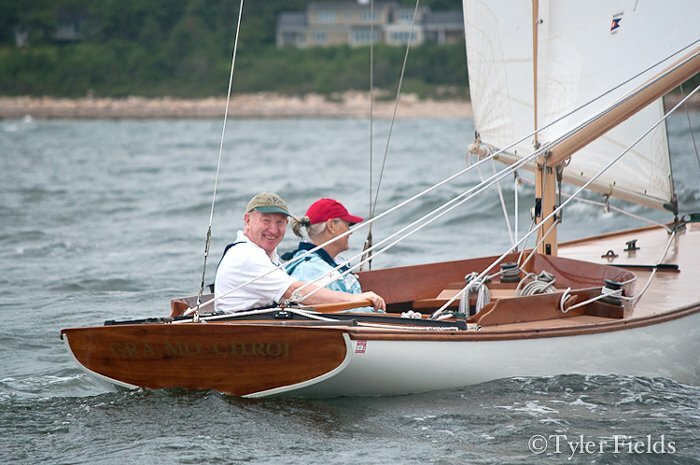 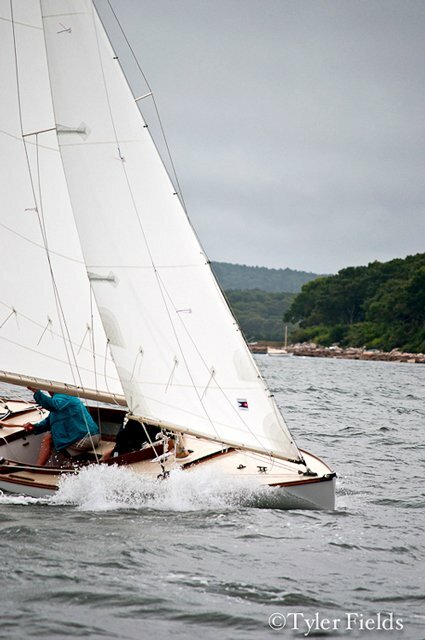 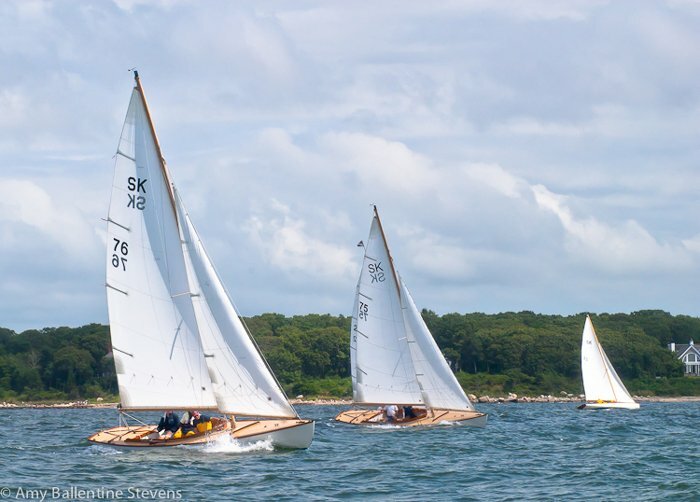 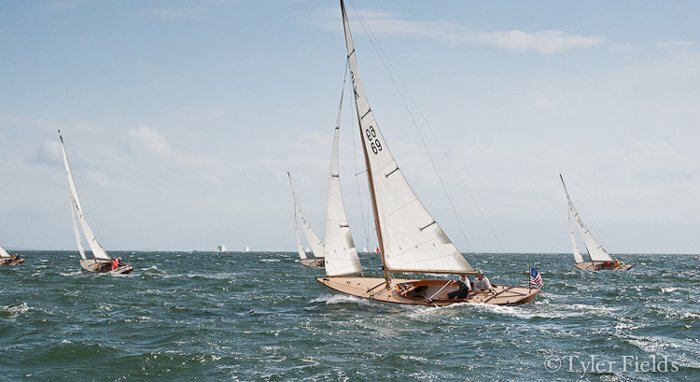 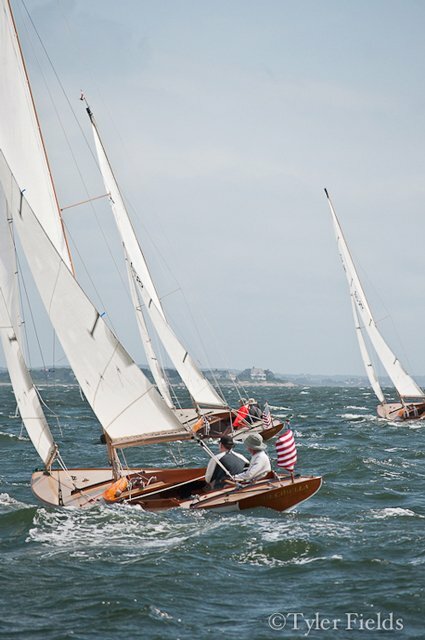 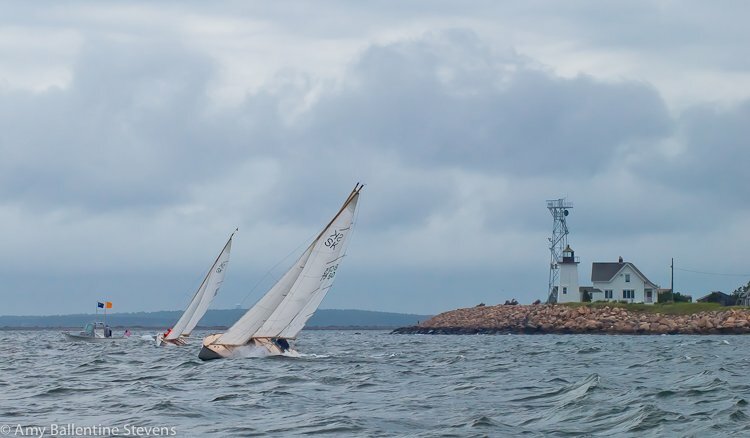 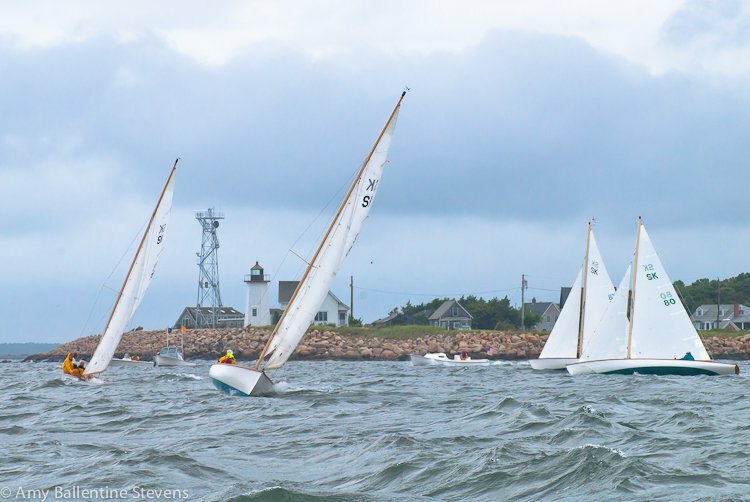 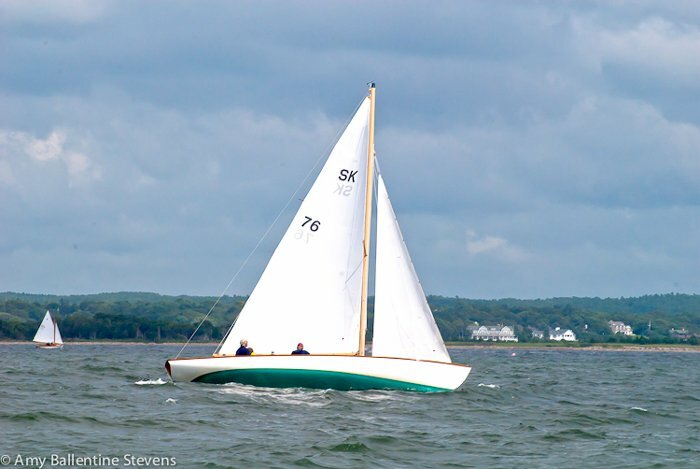 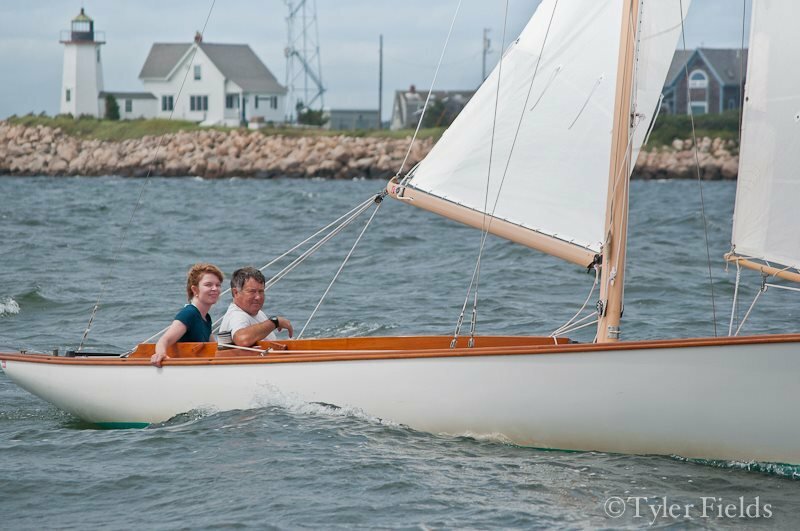 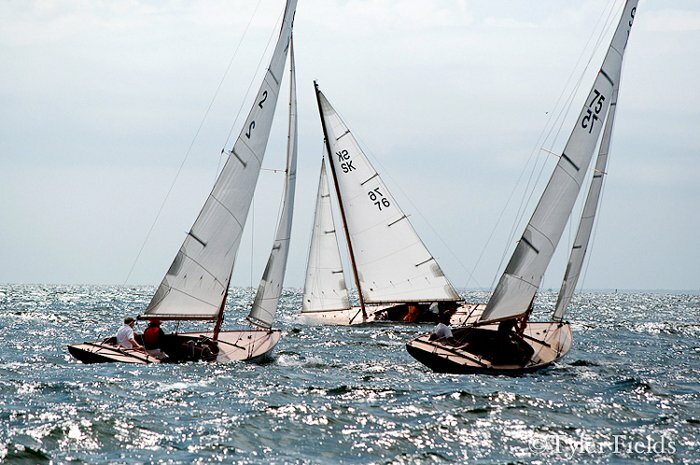 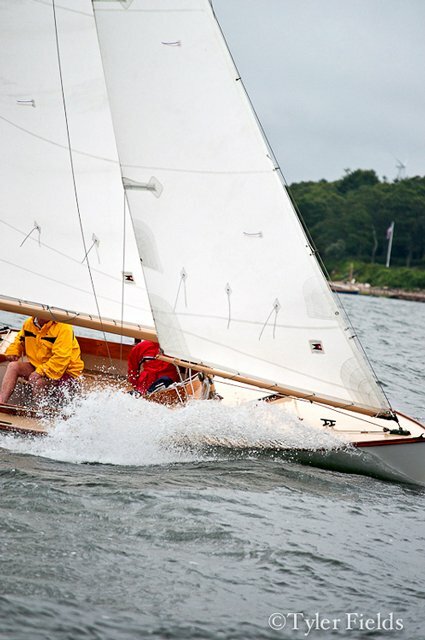 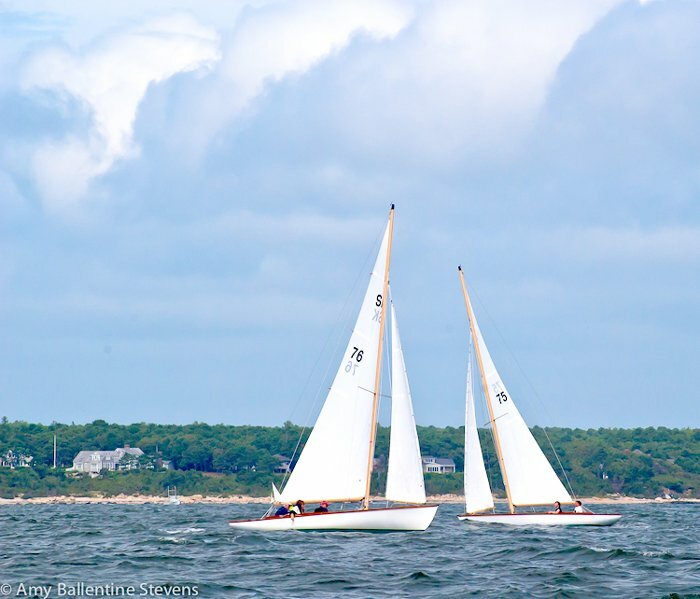 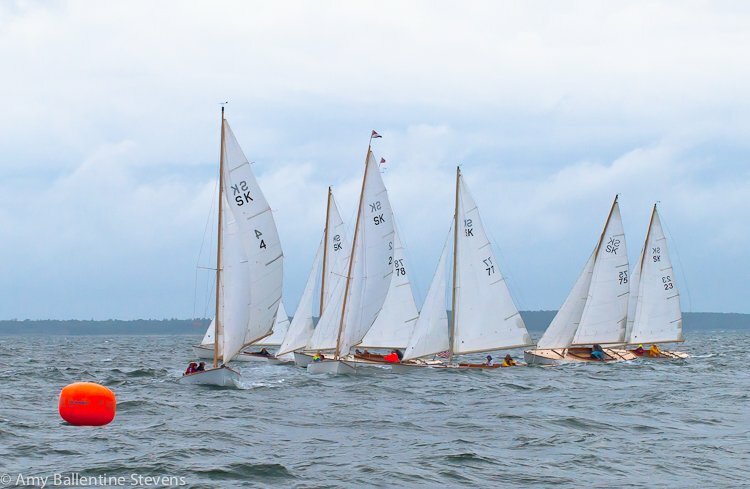 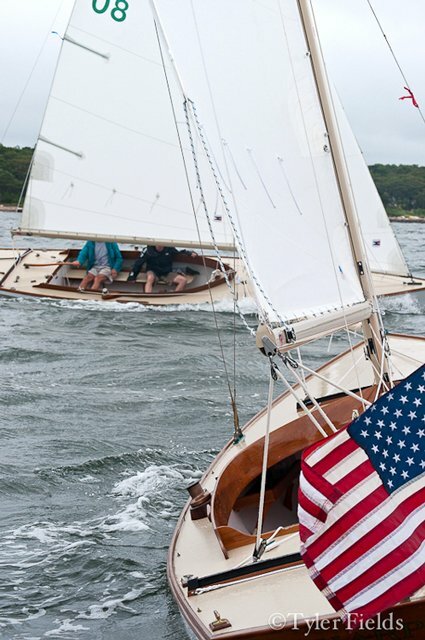 Nine boats met and raced in Buzzards Bay and Phil Field on MISCHIEF, SK No.23 was the victor. 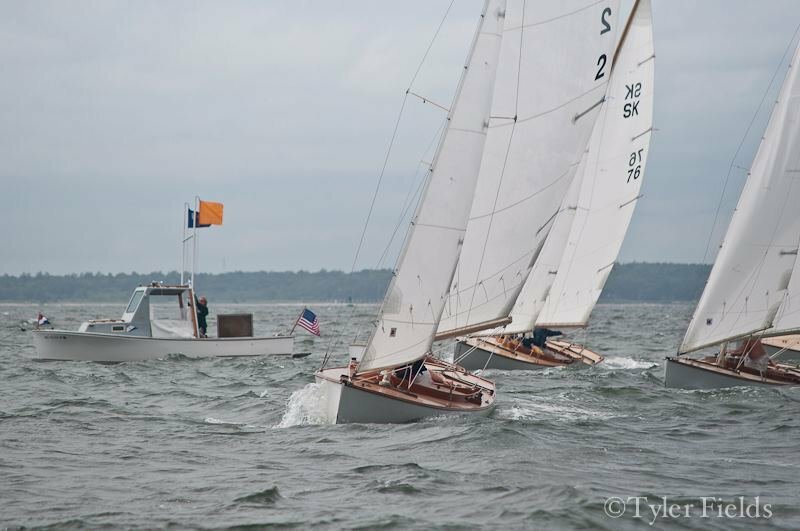 It was five great races and a wonderful gathering of owners and crew. 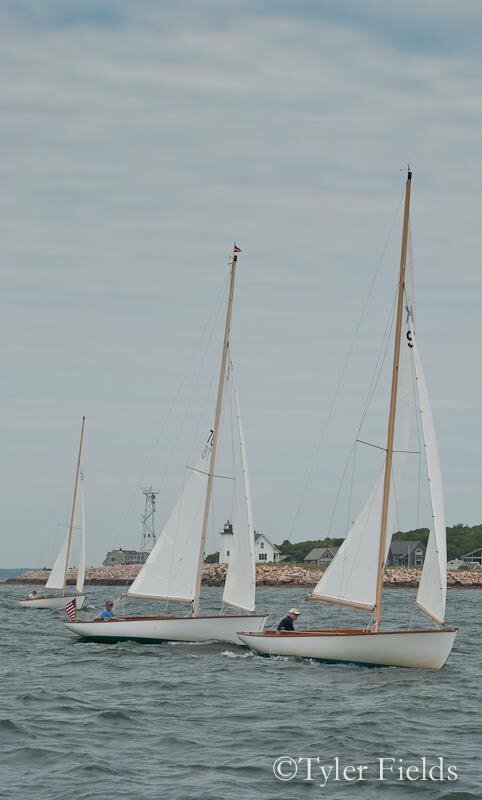 Thanks to all our great owners who attended, contributed and hosted.